“My dismissal is overwhelmingly harsh and inappropriate, given that the alleged offenses were nothing other than normal practices of my everyday job at the time, that was encouraged, condoned, required and indeed rewarded by management,” she said at the tribunal. Around 30 traders at major banks have been suspended, fired or put on leave in response to the forex investigations by both the US and UK justice systems. Since August 2015, four other former Citigroup employees have filed claims for unfair dismissals. 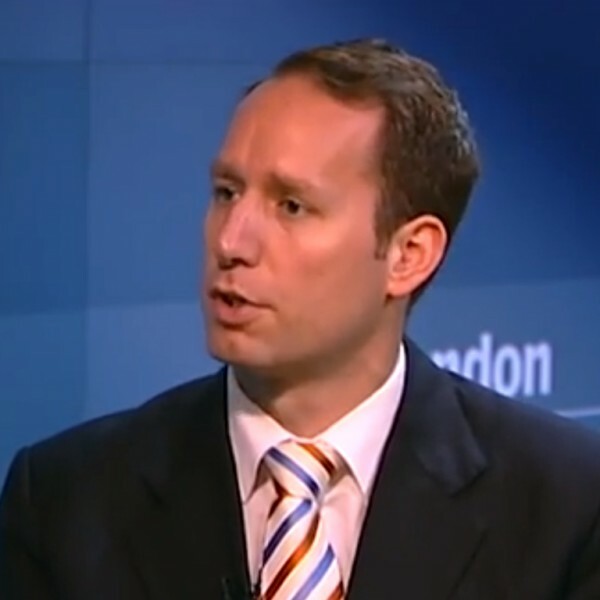 Perry Stimpson, a former Citi trader, won his case in November, and is waiting to be awarded damages. McWilliams’s told the tribunal that her dismissal was an attempt to appease regulators, who fined the bank $322m for its role in the currency-rigging scandal a week before she was fired. Jerome Kemp, global head of futures and over-the-counter clearing at Citi – the executive who fired McWilliams – denied the claim. 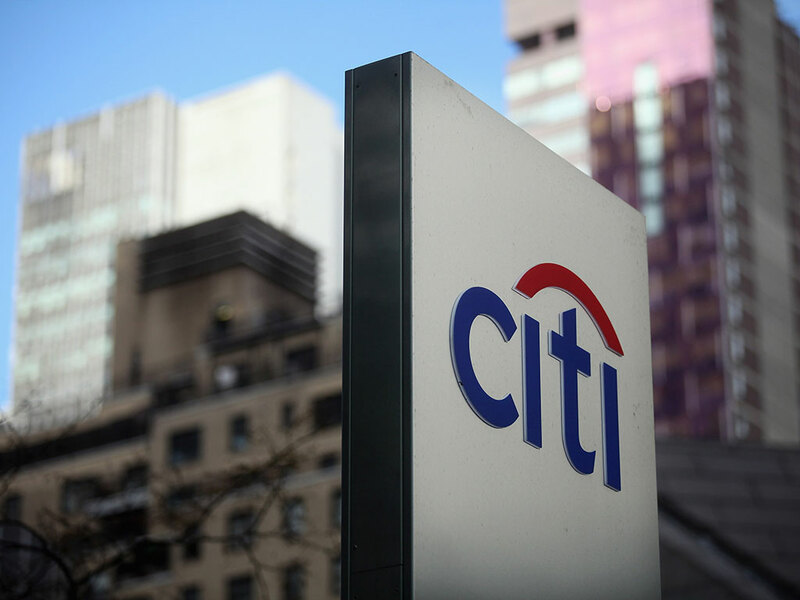 Citi executives testified that the traders were encouraged to build relationships with personnel from rival banks, but sharing client information with them was and is still forbidden.